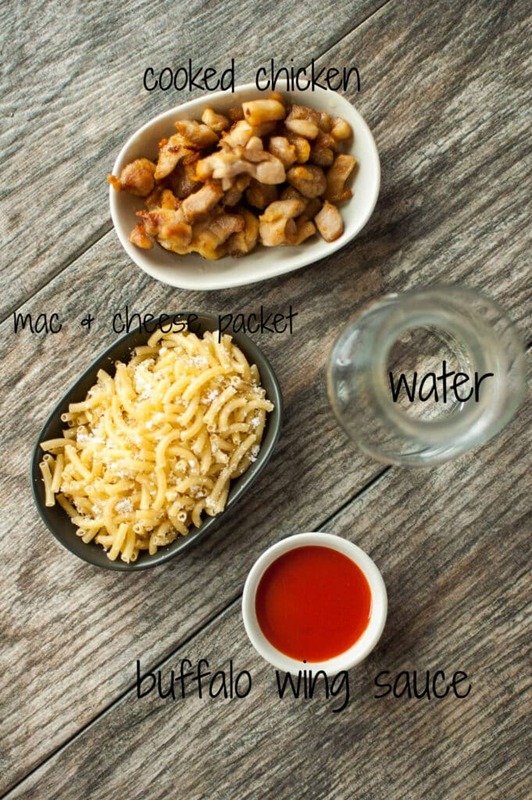 Slow Cooker Buffalo Chicken Mac and Cheese, Lunch Size!
! This little thing is SO. MUCH. FUN. This might be a little bit of a cheat and not exactly a recipe but I just had to share it with you anyway. It does require assembling a few ingredients. 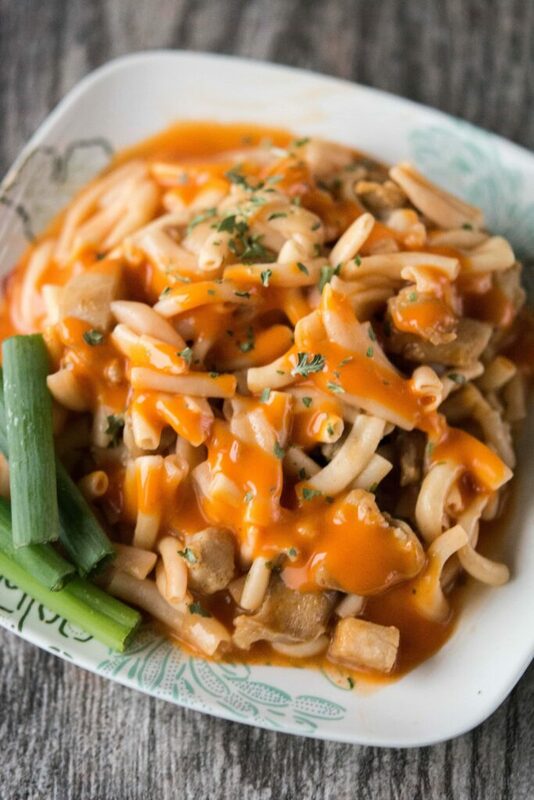 We’ve had this Slow Cooker Buffalo Chicken Mac and Cheese for lunch at home a few times and I will keep making it. I love having a hot delicious lunch without much effort. In our house we’ve been making a big effort to make sure we are eating up all of our leftovers. We want to make sure we are not wasting food and we want to save money. The cost of making a meal at home is usually so much less than eating even fast food. So when we clean up after dinner we make lunch sized portions in separate containers so that we can grab them and go or even grab them and heat them up if we are home. Still there are days when we either don’t have leftovers or we’ve had to eat the same thing too many days in a row. And sandwiches can get boring sometimes too. That’s when I finally decided I wanted to try out one of these little lunch crocks and see what I could make it do. I have been pleasantly surprised that I have been able to make this work for more than just simply heating up leftovers or canned soup. Just make sure you throw this in your lunch crock about an hour before you are ready to eat and you will have a hot delicious lunch! Give the food a stir to make sure it's evenly mixed, enjoy! With this “recipe” do you make the Mac separate and then warm everything or do you literally put the uncooked Mac, water and everything else and turn it on? Thanks! Just ordered a warmer and not sure of its capabilities. You just put in the uncooked mac and everything else! I’ve got a couple of other “recipes” as well that make use of quick cook ingredients so make sure you check them out and let me know how you like the warmer! Other than the wild rice soup I haven’t seen any others……can you paste a link? 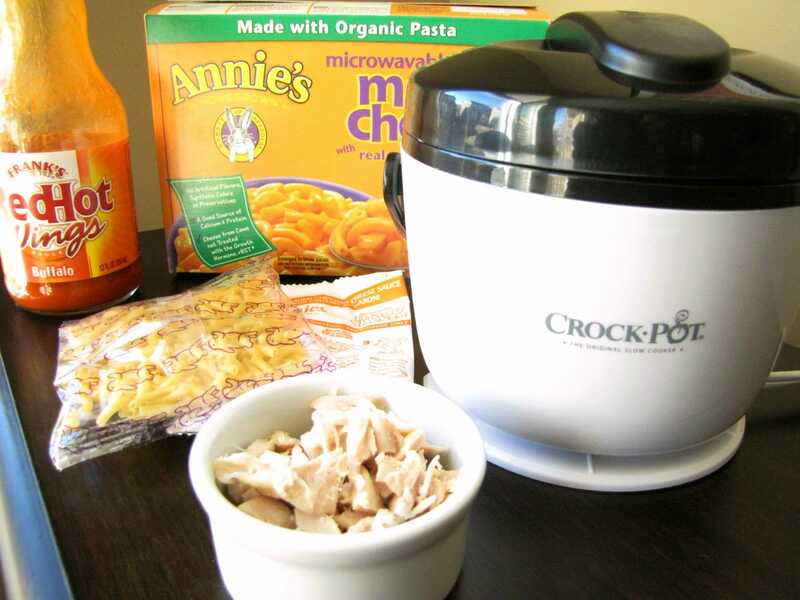 Just got my lunch crock and won’t have time to cook tonite. More Recipes please!!!! Lovin’ the warmer!